Its nearly Christmas…Give yourself a break! Hi all I just wanted to share the Liv Shop ride from Saturday! It was our Christmas ride, a nice little group to round out the year! We rode as a group from the shop around Paradise Point, to Luke Harrop track then returned to the shop for coffee. At Luke Harrop Track we did a few TT laps around the safety of the enclosed track. A great ride was had by all. A big thanks to the boyz at the shop as well as our new Ambassador Kayla. The next shop ride is scheduled for 2nd January. Madonna Velo New Group Ride opportunity…For any ladies who live down south (northern NSW), there is a ladies only group riding starting up on Wednesday mornings at Murwillumbah, led by Simone Kendrick. If you haven’t been able to make it to our MadonnaVelo rides, or the current time situation doesn’t suit, this could be perfect for you. There is a ride going tomorrow morning. See MadonnaVelo on Facebook, request to join, then you can be kept up to date with all the ride events. Morning tea included and prizes from our sponsors ! Remco Jansen, Surfers Paradise Triathlon,Warwick Sinclair, Kerrie Arrowsmith, Erin Wallace,Grace Lane, Michael Broughton, Michelle Loschiavo-Walters, Chikako Magota, Tom McInnes,Margot Rupe, James Branch and Jessica Abbey. Twilight Wednesday Worlds…its going off! Currently we are seeking additional entries for the Men’s and Women’s Madison events on the night. Entries are $70 per team of two riders. Riders must be in either the Under 19, U23M, Elite or Masters categories in the 2016 year. Could you please pass this information to all of your respective members as entries for the State Madison Championships close at midnight this Sunday, December 6th. For Championship events such as the Madison to continue to be held, CQ is looking to greatly increase the exposure, entries and support for the event in anticipation for the 2016/17 Championships to be held at the new indoor velodrome at Chandler. Thank you for your assistance in promoting this event to your members. The locals are calling our midweek $10 criterium “Wednesday Worlds” and we love the nickname. Registration opens 4.20pm. All grades roll away at 5pm. Training for ‪#‎RoadNats‬ ? 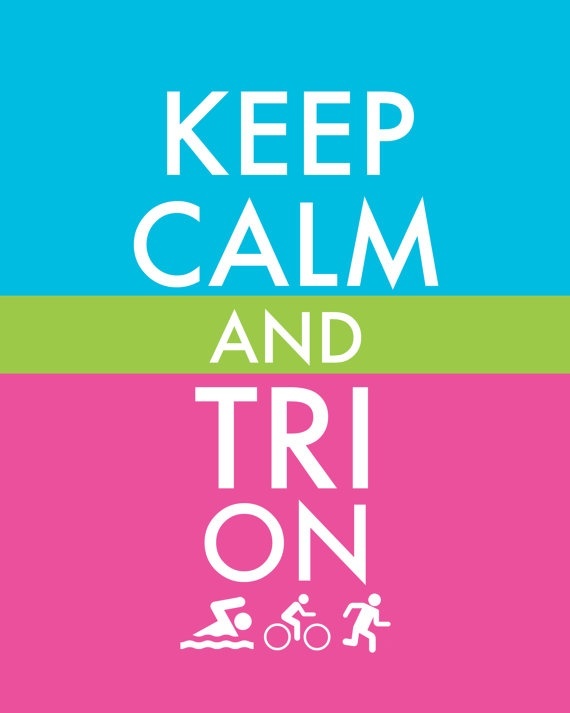 Training for Qld Tri series or for general fitness … Whatever is on your agenda, Wednesday Worlds will not disappoint. 3 Race Permits available for purchase at the canteen $49 + race fee. Showers available after racing in the clubhouse. BYO towel and race licence. See you all tomorrow at 1 Hope Street, Nerang. Restricted Open: All CA licence holders welcome! 3 Ride permits available. We have Boas so why not Tigers? It would seem Main Beach’s parkrun’s resident ‘Dog of many faces’ is up to his old tricks again and this time rumour has it we will have a tiger running at Main Beach this Saturday! See what Tri Pink looks like! We had a great day at Ramsay Health Care Triathlon Pink at the Sunshine Coast on the weekend. If you want to know what Tri Pink looks like - take a look! #triathlonpink #nbcfaus #visitsunshinecoast Heritage Vorgee Specialized Bicycles Specialized Women National Breast Cancer Foundation Thanks to Aus Sports TV for another great clip!